Yellow-green fluorescence of Clostridium difficile under long-wave UV irradiation on a CCFA plate. ATLANTA, Georgia -- The majority of pediatric Clostridium difficile infections, which are bacterial infections that cause severe diarrhea and are potentially life-threatening, occur among children in the general community who recently took antibiotics prescribed in doctor’s offices for other conditions, according to a new study by the Centers for Disease Control and Prevention published this week in Pediatrics. The study showed that 71 percent of the cases of C. difficile infection identified among children aged 1 through 17 years were community-associated—that is, not associated with an overnight stay in a healthcare facility. By contrast, two-thirds of C. difficile infections in adults are associated with hospital stays. Among the community-associated pediatric cases whose parents were interviewed, 73 percent were prescribed antibiotics during the 12 weeks prior to their illness, usually in an outpatient setting such as a doctor’s office. Most of the children who received antibiotics were being treated for ear, sinus, or upper respiratory infections. Previous studies show that at least 50 percent of antibiotics prescribed in doctor’s offices for children are for respiratory infections, most of which do not require antibiotics. C. difficile, which causes at least 250,000 infections in hospitalized patients and 14,000 deaths every year among children and adults, remains at all-time high levels. According to preliminary CDC data, an estimated 17,000 children aged 1 through 17 years get C. difficile infections every year. The Pediatrics study found that there was no difference in the incidence of C. difficile infection among boys and girls, and that the highest numbers were seen in white children and those between the ages of 12 and 23 months. Taking antibiotics is the most important risk factor for developing C. difficile infections for both adults and children. 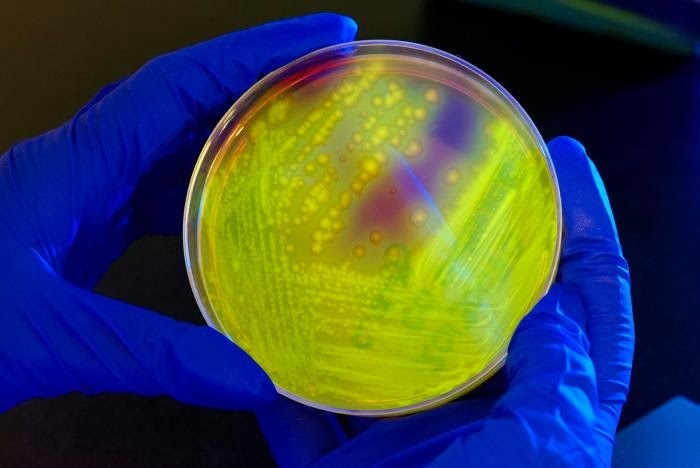 When a person takes antibiotics, beneficial bacteria that protect against infection can be altered or even eliminated for several weeks to months. During this time, patients can get sick from C. difficile picked up from contaminated surfaces or spread from a health care provider’s hands.